If you are looking for an alternative to tiles then a worktop upstand is a great option. This black granite solid laminate worktop upstand is an attractive, hygienic option for any home and measures 3m x 95mm x 12mm. 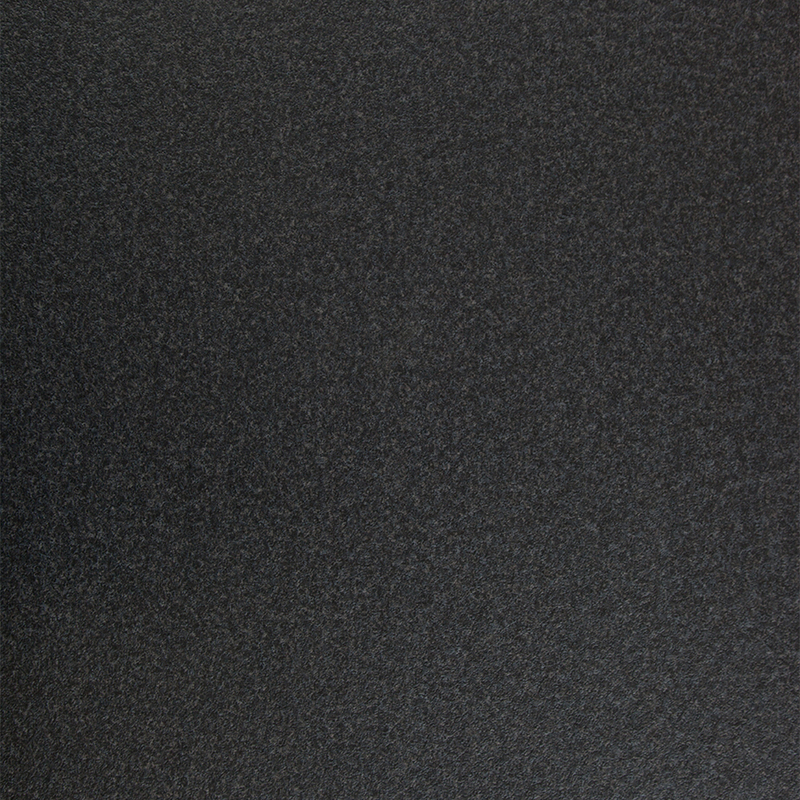 It has been designed to perfectly match our black granite solid laminate worktops. A robust choice, this solid laminate upstand is also low-maintenance and only needs to be a wiped with a soft cloth and some warm soapy water. It is incredibly durable and is not only completely waterproof but also resistant to heat, wear and impact. By applying silicone adhesive to the back and bottom edge, this black granite solid laminate worktop upstand can be easily fixed in place. Wipe away any excess glue once positioned for a clean join. This upstand can be cut-to-size easily if required and you will require no specialist equipment for installation. Please note: this item should not be fitted directly behind a hob without additional protection. Please refer to the hob manufacturer's guidelines to ensure that your installation complies with safety standards. Clear sealant can be used with any work surface decor and is contained in this worktop installation kit. 100ML of clear Mitre Seal worktop sealer, perfect for creating a water-tight joint between two worktops. Made from sections of only the finest solid oak, our chopping boards are substantial and hard-wearing, and look fantastic alongside a matching worktop.